The Vancouver Canucks have assigned Reid Boucher to the Utica Comets of the AHL in order to make room for a returning star. 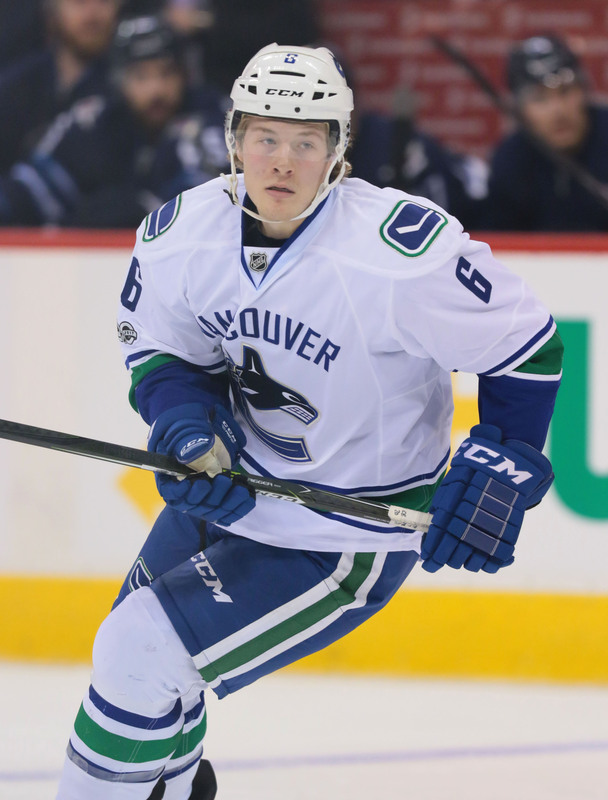 Brock Boeser, out since November 2nd, is expected to return tonight and take on the Los Angeles Kings according to Ben Kuzma of Postmedia. Boeser, 21, has managed just 84 games over parts of three seasons now in the NHL, battling injury several times over the past calendar year. Obviously extremely talented, the Canucks need him to stay on the ice consistently to really be able to rely on him going forward. 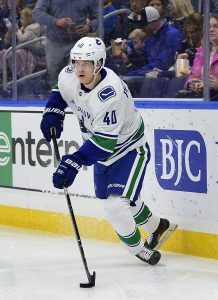 The team has an exciting group of young players that could usher in the next great era of Canucks hockey, and Boeser can be a huge part of that if he’s healthy enough to contribute. Hopefully this will be the last injured reserve stint for a while, and the league will get to see what he can do for the rest of the year. With 11 points in 13 games, the Minnesota-born forward is amazingly still sixth on the team in scoring and tied for fourth in goals. That total very well could increase right away given his expected position beside Elias Pettersson and Nikolay Goldobin tonight, two of the team’s most dangerous offensive weapons. That trio just happen to all be 23 or under, meaning they could be together for a long time if chemistry is apparent right away.